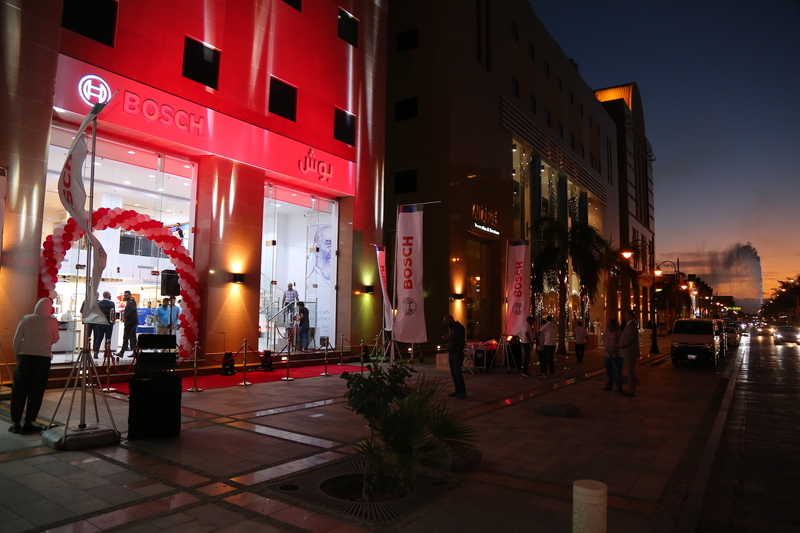 Bosch have opened its first flagship store in KSA, in the heart of Jeddah. 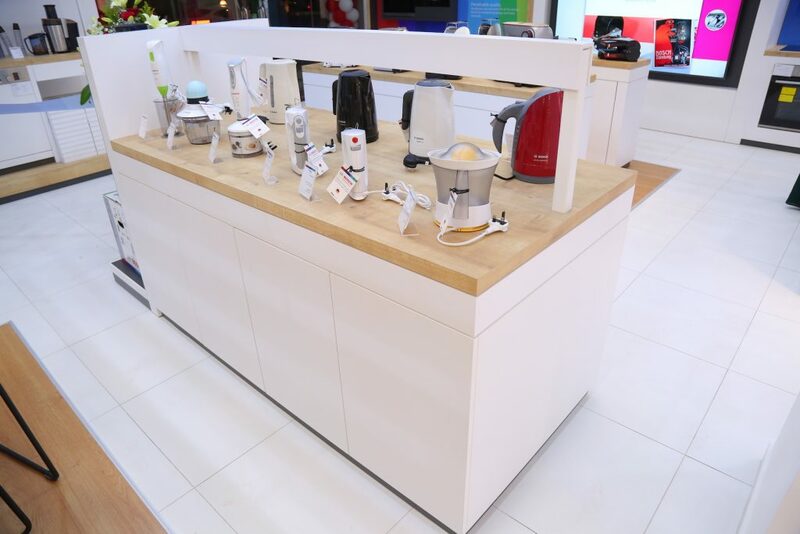 Spread across 300 square metres, the Bosch Home Appliances store makes room for a product display ranging over 100 different appliances and models. 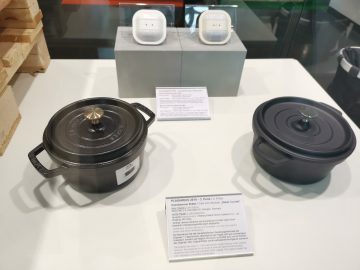 It hosts a welcome area, Brand Heritage and Innovation wall along with areas dedicated to kitchen inspiration, cooling, laundry, cooking and baking. 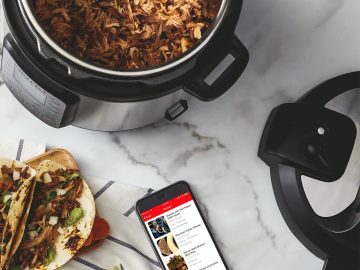 The floor above makes room for a live cooking area and a Perfect Kitchen concept. The Consulate General of the Federal Republic of Germany in Jeddah, Mr. Holger G. Ziegeler was the chief guest, with Mr. Hisham Hamza, CEO of Abul Latif Jameel Electronics, attending.